As we approach the end of the third quarter, sometimes its hard to believe that 2015 is coming to an end. What an amazing clientele we have and we couldn’t be more thankful for the people who support us. Ballroom dancing is a sport that brings many a great deal of joy including myself. Having a dance school in Chicago that supports the hobby of ballroom dancing has been an honor and we are excited to win Best of 2015 Dance Schools Chicago. Our clients are fascinating, hard-working, and outstanding people. It was a cold winter day perfect for drinking a beer with my best friend Alesha Bales. I said Alesha how do you buy a website she got out her computer at the bar and she said like this. 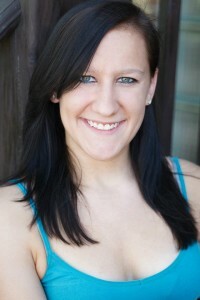 Thanks Alesha for showing me the first step. I’ll never forget walking into the Fine Arts Building and stepping into the elevator asking to go see a space on Michigan Avenue. It was perfect for a dance studio. It just so happened the man I needed to talk to was standing right beside me in the elevator. I never stop thinking about that day and how it changed my life forever. He took a chance on me, a complete stranger. I want to say thank you to Mr. Blake Biggerstaff. I want to recognize the support team that makes this all possible. 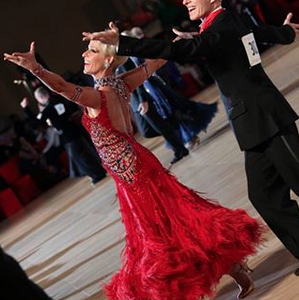 Thank you to my dearest friend, client, teacher, coach, and mentor Ms. Tommye Giacchino, world champion ballroom dancer. Without your guidance and wisdom none of us would have this opportunity. We will family for a life time. 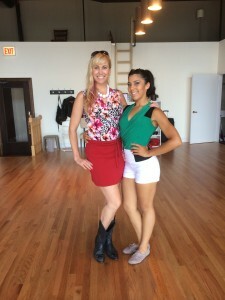 Thank you Vaneza Perez for your support and love for our beginner salsa, intermediate salsa, and beginner ballroom dance classes. If its Patrick Swayze and Jennifer Grey they want then I know I can depend on you to give them the best wedding dance possible. Thank you Godiva Gaultier for jumping in and taking the bull by the horns. 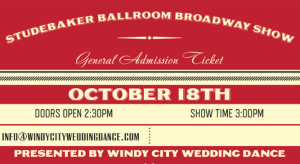 Its been an incredible year and if anyone is interested in reading up on Windy City Wedding Dance reviews you can find out all you need to know about Godiva and what she brings to the table. You’ve danced your heart out this year and I appreciate everything you’ve done. 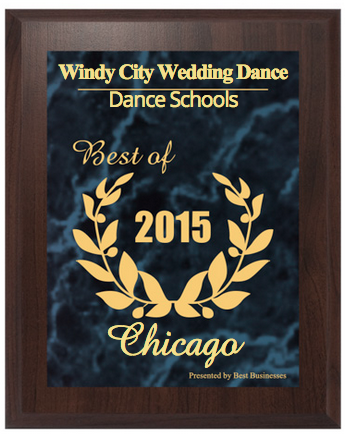 The 2015 Best Businesses of Chicago Award is an honor and we appreciate winning the Best Dance School category. We look forward to sharing our passion and love for dance with all of you in 2016. We are committed to being the best wedding dance, salsa dance, and ballroom dance studio in Chicago and can’t wait to dance with you. Windy City Wedding Dance has been selected for the 2015 Best Businesses of Chicago Award in the Dance Schools category by the Best Businesses of Chicago Award Program. 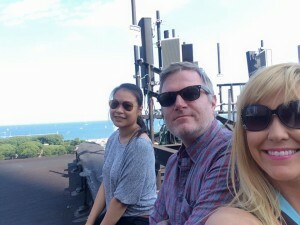 Each year, the Best Businesses of Chicago Award Program identifies companies that we believe have achieved exceptional marketing success in their local community and business category. These are local companies that enhance the positive image of small business through service to their customers and our community. These exceptional companies help make the Chicago area a great place to live, work and play. Various sources of information were gathered and analyzed to choose the winners in each category. The 2015 Best Businesses of Chicago Award Program focuses on quality, not quantity. Winners are determined based on the information gathered both internally by the Best Businesses of Chicago Award Program and data provided by third parties. About the Best Businesses of Chicago Award Program The Best Businesses of Chicago Award Program is an annual awards program honoring the achievements and accomplishments of local businesses throughout the Chicago area.